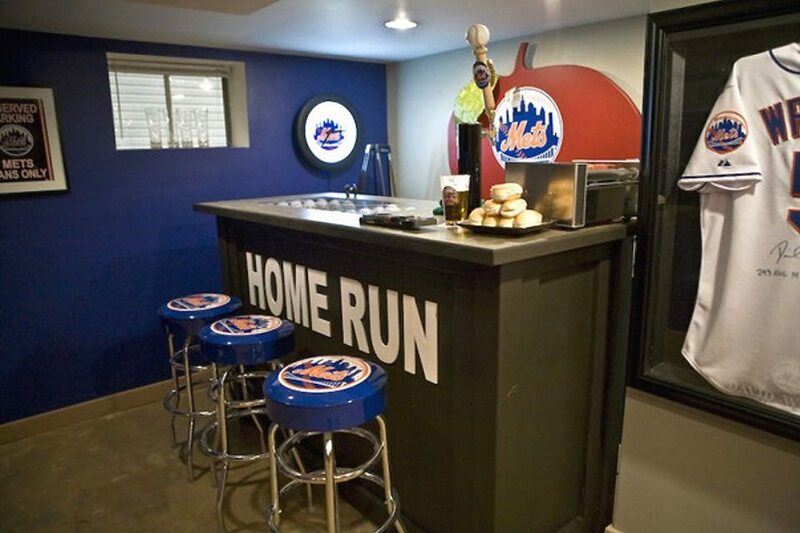 Check out this extremely cool video of DIY Network hooking up this Mets fan with his own custom Mets man cave!! 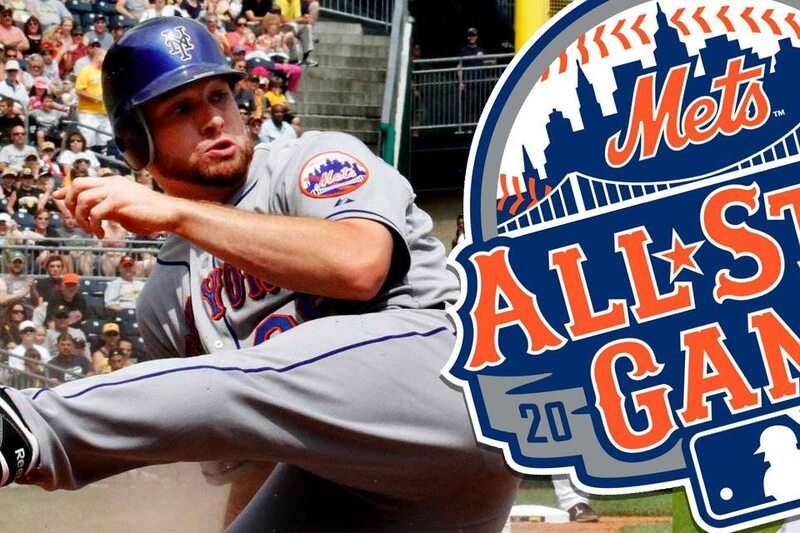 NextSunday Morning Mets: Let’s Play Ball! 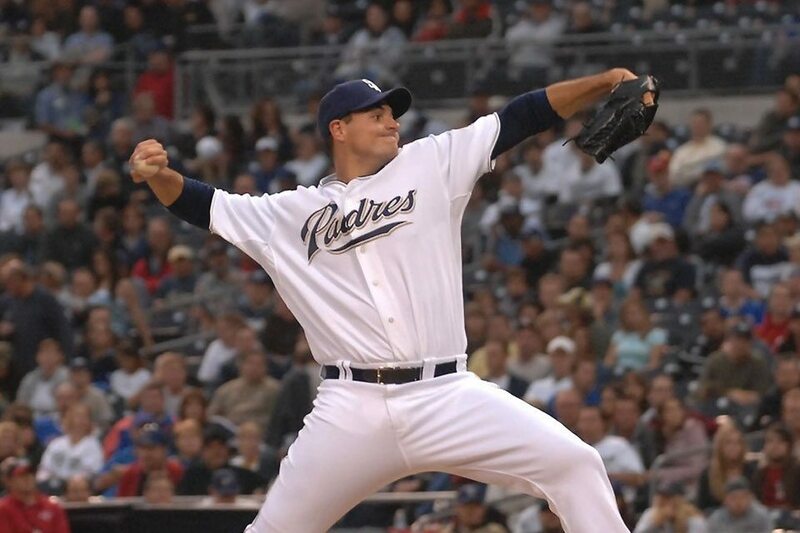 2010 Mets Slogan “We Believe In Comebacks” – UGH!! !